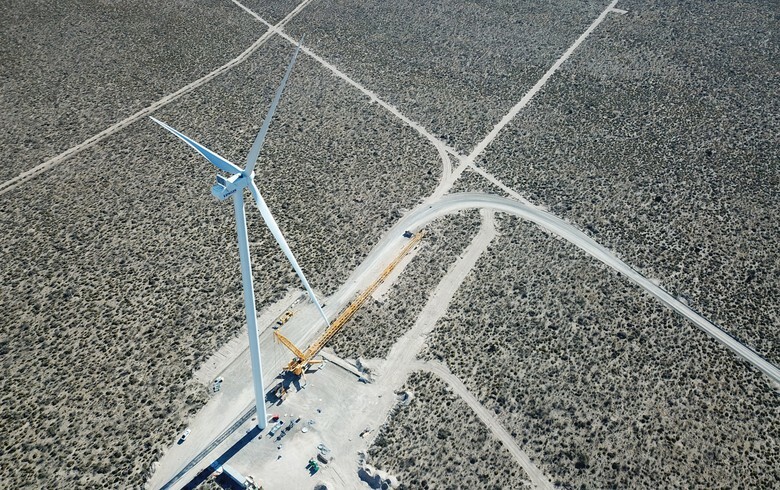 April 4 (Renewable Now) - Argentina will hold the fourth round tender of the RenovAr auction programme this year to procure additional renewable energy and grid capacity in a push toward a 20% renewables share by 2025. 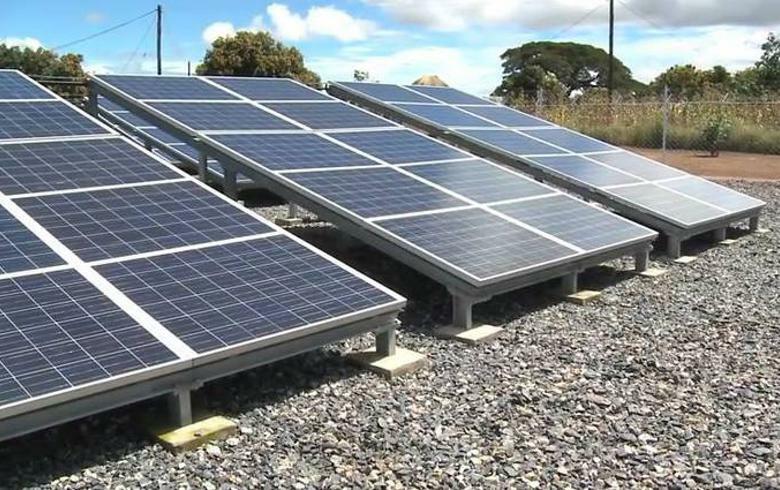 The news of the latest tender came from Argentine undersecretary for renewable energy and energy efficiency, Sebastian Kind, who made the announcement at the WindEurope 2019 Conference & Exhibition in Bilbao on Wednesday. The RenovAr round 4 will be held soon as the tender is currently undergoing analysis, according to the Global Wind Energy Council (GWEC), the host of the Global Market Session at the conference. The amount of renewable energy capacity that will be procured is still undetermined. The RenovAr renewable energy auction programme was launched in 2016. It led to 3.7 GW of wind power capacity from 63 projects, USD 5 billion (EUR 4.4bn) in investments and the creation of 5,000 skilled jobs, GWEC said.